A. Wes Siegner | Hyman, Phelps & McNamara, P.C. Wes Siegner provides counsel on FDA and FTC regulation of foods and dietary supplements, OTC drugs and cosmetics, devices, and animal drugs and feeds. 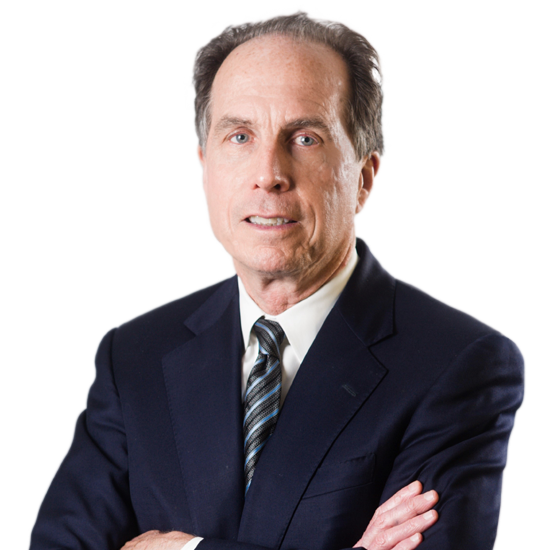 Since joining the firm in 1986, Mr. Siegner has worked in all areas of FDA regulatory practice. His work encompasses a wide range of regulatory matters including product labeling, advertising and promotion, and FDA, FTC and USDA enforcement actions. Recently, he has focused on foods, dietary supplements, and OTC drugs, helping to pioneer and defend novel products in the dietary supplement, medical food, and homeopathic drug industries. Mr. Siegner has worked extensively in the rapidly expanding area of organic food regulation, representing clients before the National Organic Program of the USDA. Mr. Siegner’s background in biology facilitates his work with scientists to substantiate and defend product health claims. He advises clients on responding to challenges from FTC and competitors, working with the National Advertising Division (NAD) and the Electronic Retailing Self-Regulation Program (ERSP). Mr. Siegner also provides guidance on food hazard analysis and critical control points, as well as dietary supplement GMPs and manufacturing problems, which range from contamination and allergen issues, to equipment malfunctions. Helps manufacturers and marketers of conventional foods, medical foods, dietary supplements, and novel food ingredients comply with FDA, FTC, and USDA regulations. Identifies and engages independent scientific experts to substantiate product claims. Develops strategies for addressing manufacturing problems, including issues related to contamination, bacteria, pesticides, and allergens. Provides guidance to manufacturers and marketers of homeopathic drugs. Represents clients before the National Organic Program of the USDA. Advises manufacturers of pet food and animal feed on FDA and USDA regulations. Advises clients on off-label drug use in veterinary practice. Provides counsel to clients facing challenges from FTC and competitors, working with the NAD and the ERSP.